Move in ready, fabulously updated home in Wildcat Ridge. 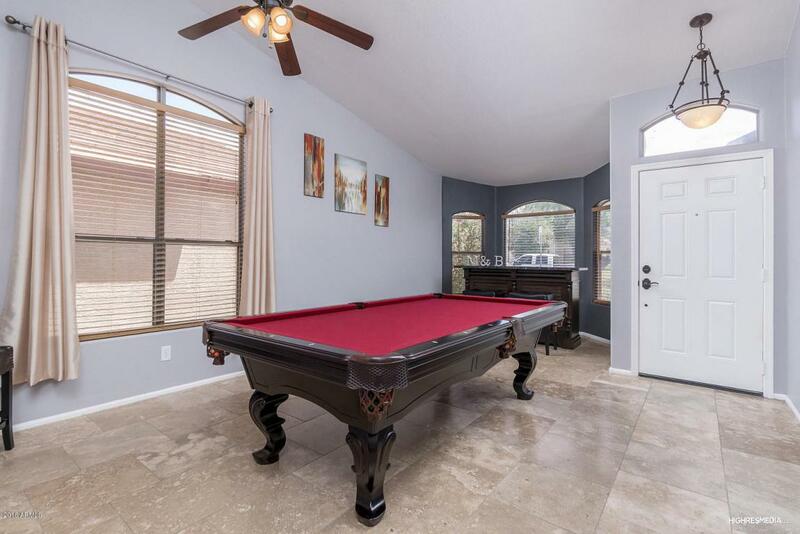 This 4 bedroom, 2.5 bath home has vaulted ceilings, travertine flooring throughout first floor with an open concept kitchen overlooking the great room. 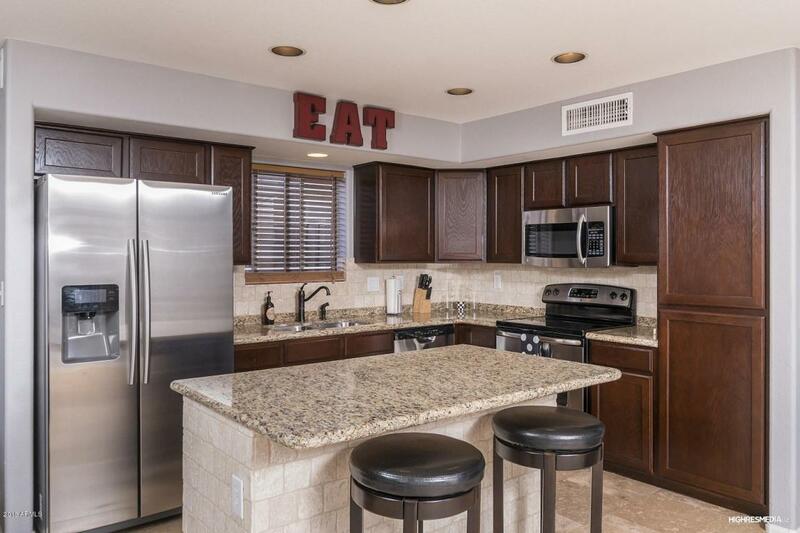 Kitchen has granite countertops, center island with breakfast bar and stainless steel appliances included. 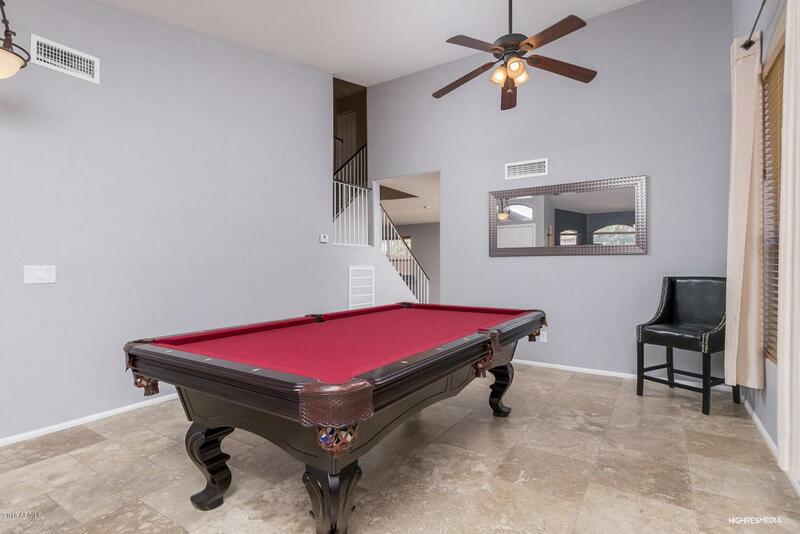 Spacious upstairs master bedroom, master bath with dual sinks, separate tub and shower with large walk-in closet. Matching granite in all bathrooms. This ideal floor plan meets any lifestyle and is located near neighborhood playground, volleyball courts and BBQ. 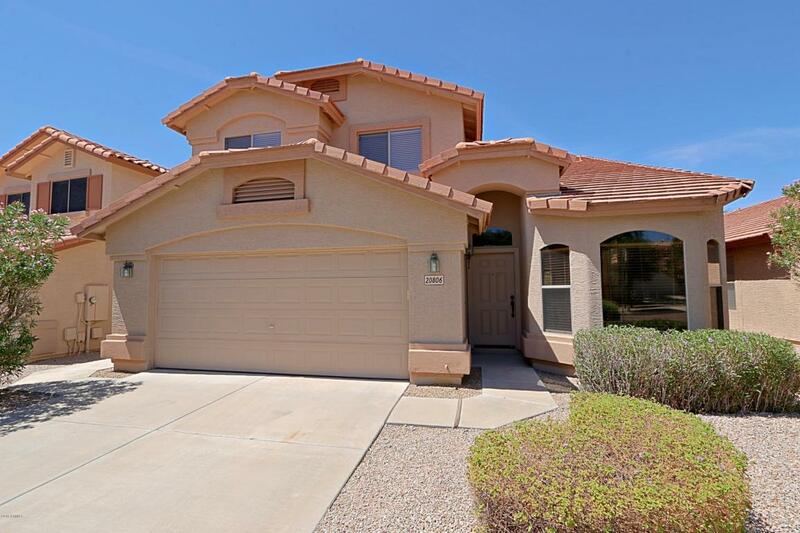 Close to Desert Ridge Marketplace, restaurants, shops and golf. The new SR-51 Freeway exit at Black Mountain Blvd allows for easy access in and out of the area.